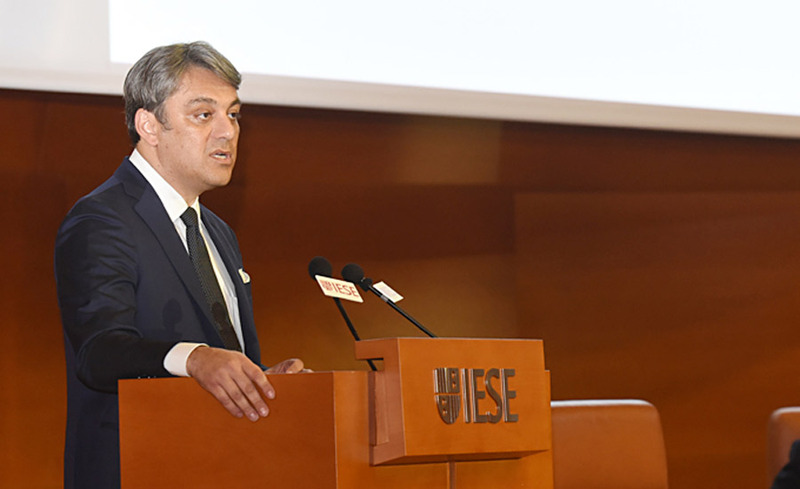 Professor Marc Sachon opened the recent 33 IESE Auto Industry Meeting, organized in collaboration with KPMG, with a look to the future of cars and the companies that build them. But electric cars still have a few hurdles to clear, including batteries’ weight, the fluctuating prices of raw materials, the emissions generated by their manufacture – “highly contaminating, although nobody talks about this” – and the cost of their recycling. Even so, some manufacturers have already committed to the electric or hybrid car. 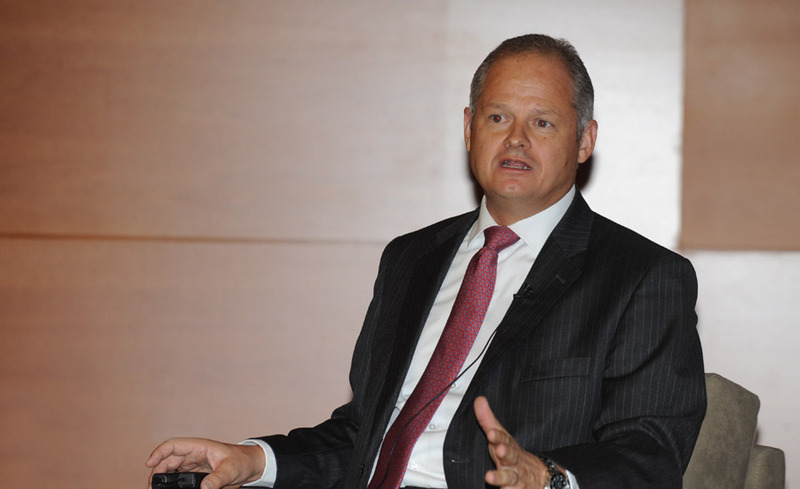 Germán López Madrid, a senior advisor to Volvo, noted the electric car and autonomous driving are at the core of its future strategies. “We are at stage three of five, but the legislation is five or seven years behind. And without the legislation, we can’t operate,” he stated. He also has a focus on business models based on transport as a service, destined to revolutionize mobility in dense, urban areas. For Francisco Pérez Botello, CEO of Volkswagen Group Distribution Spain, changes in the sector are being driven by three great disruptive aspects simultaneously: electrification, marked by the switch from the combustion engine to the electric motor; urbanization, which is bringing about the transition from the owned car to the shared car; and digitalization, which, among many other things, is going to enable the rapid development of the connected car and autonomous driving. At SEAT, the commitment to transformation has moved beyond accepting that the future will or will not be hybrid and collaborative, and to understanding that training and cultural change are the best way to face the digital revolution. 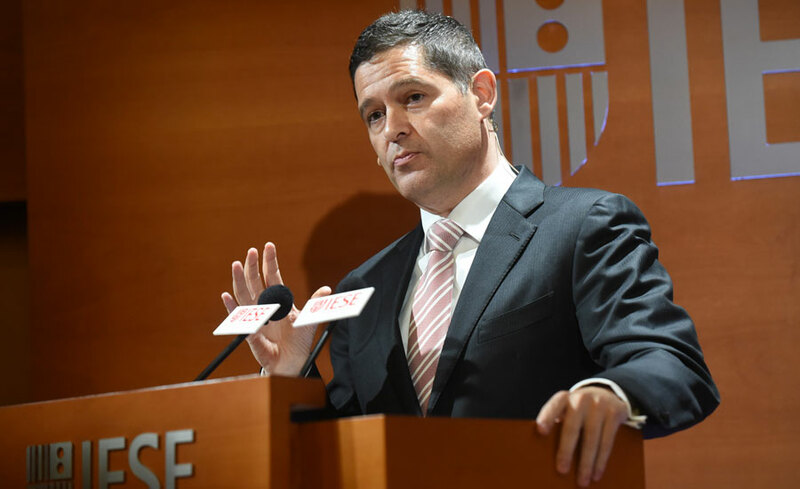 In his opinion, we have already overcome the process standardization wave and now “we are on the creation wave of processes that are flexible and versatile. 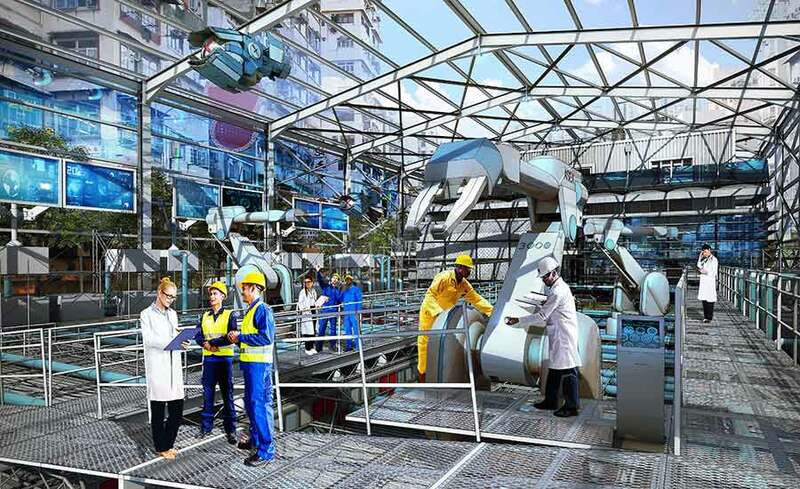 The companies that just replace human capital with machinery will collapse, and those that think in terms of collaboration between humans and machines are those that will be market leaders,” he declared. At SEAT, this takes shape with a strategic focus on continuous learning geared towards the development of new skills (digital culture, information management, strategic vision) and for the adaptation of the corporate culture to new styles of hands-on leadership, less hierarchical organizational structures and different professional profiles, but sharing an openness to change.